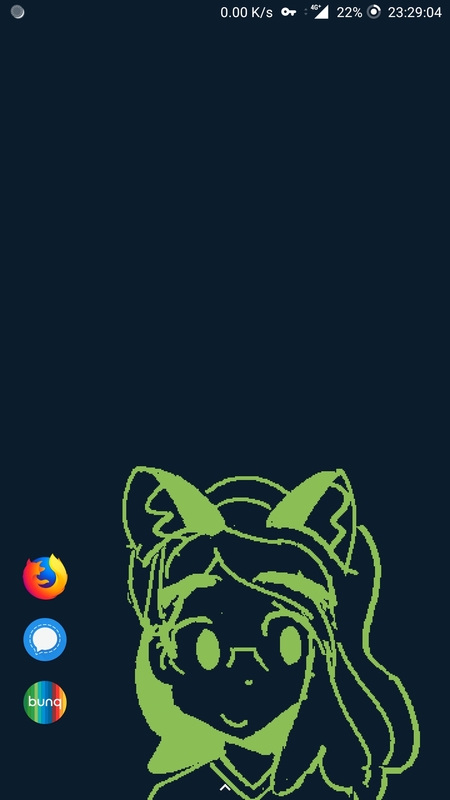 Updated my phone's launcher with my new Aesthetic(TM). Advantages: clean. Disadvantages: bunch of muscle memory loss. Bunch of non-critical apps that are no longer on the home screen.